The Sikhs of yesteryear had a great love of learning, creating and producing monumental works. Our Gurus were ultimate and complete in every way. They were unparalleled spiritual leaders, poets, scholars and musicians. The Sikhs carried this tradition forward and we would like to do our part and follow in their footsteps. It is our vision to transform our library into a unique and vibrant place for learning and dialogue for the community and become a valuable, integral and pertinent resource for all community members of all ages. 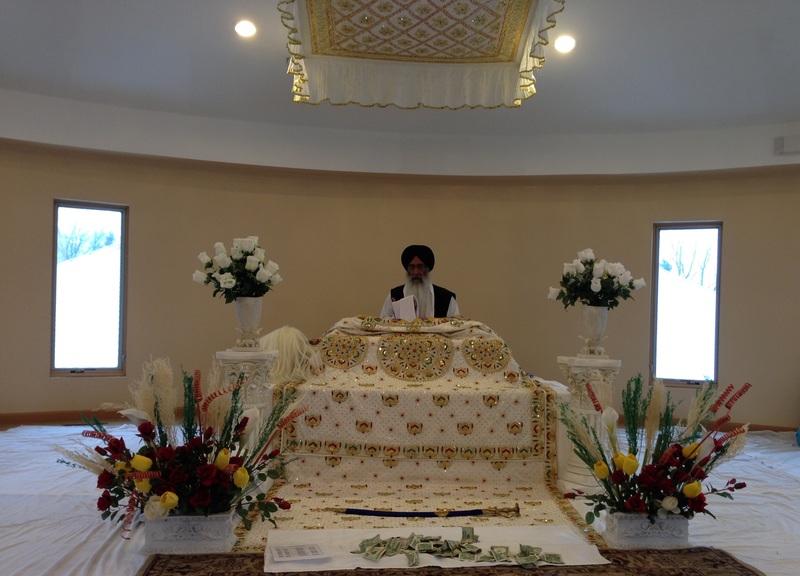 Reading resources on Gurbani, Sikh History and Sikh Literature. Programming that inspires and encourages a culture of learning, reading and creative expression through writing and other medium. Opportunities for the Sangat to come together and engage in meaningful and productive dialogue.